FTX_ bullet improves ballistic coefficient and aids in expansion. 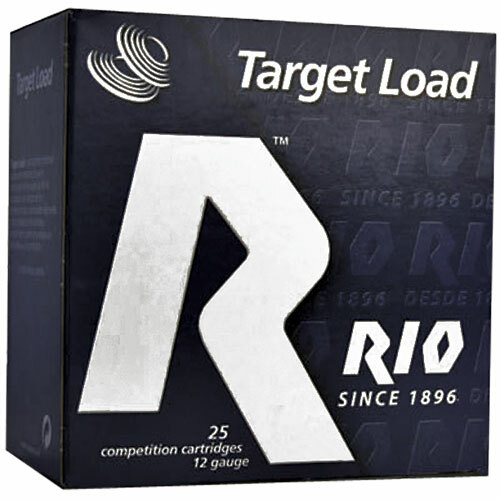 Lower recoil and muzle blast while maintaining accuracy and effectiveness out to 150 yards. 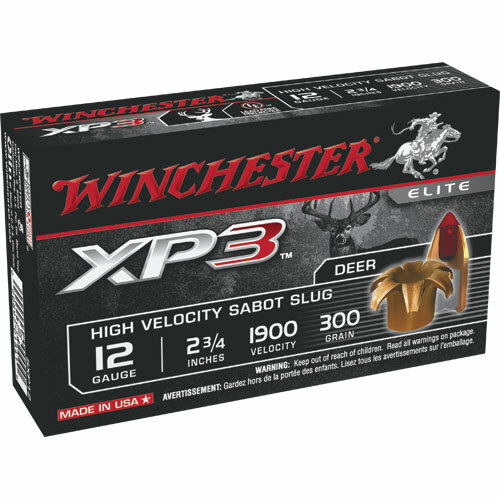 Innovative sabot design enhances accuracy. 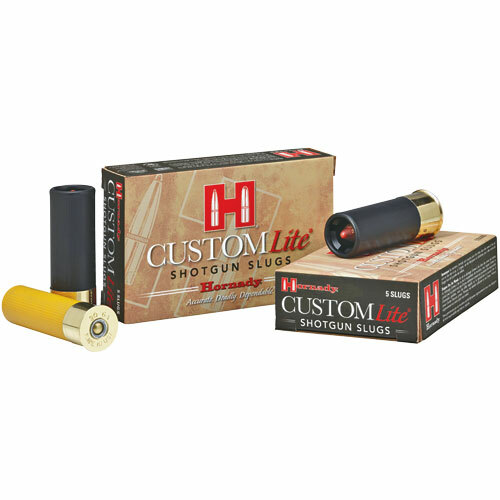 5 ct.
20 Ga. ,2 3/4", 250 Grain, Super Shock Tip(SST), Brass Plated Lead Slug. 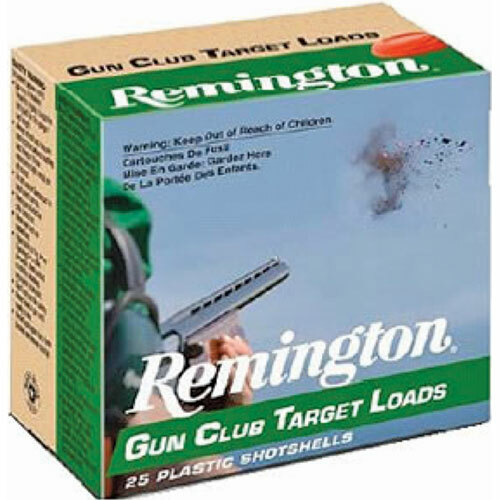 12 gauge 2-3/4" shotgun shells with 1-1/8 ounces of size 8 shot. 1,200 fps muzzle velocity. 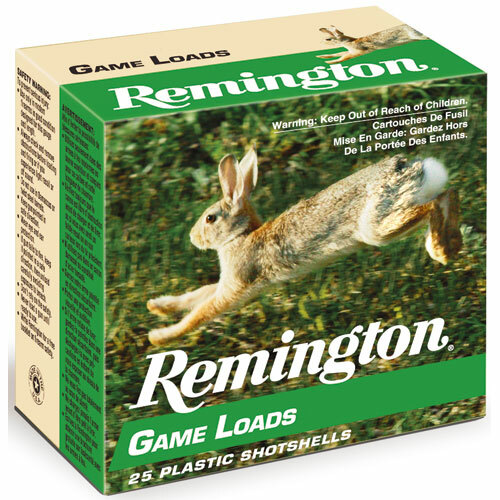 5 ct. 2-3/4" 12 gauge shotgun shells with 385 grain saboted slugs. 1,900 fps muzzle velocity. 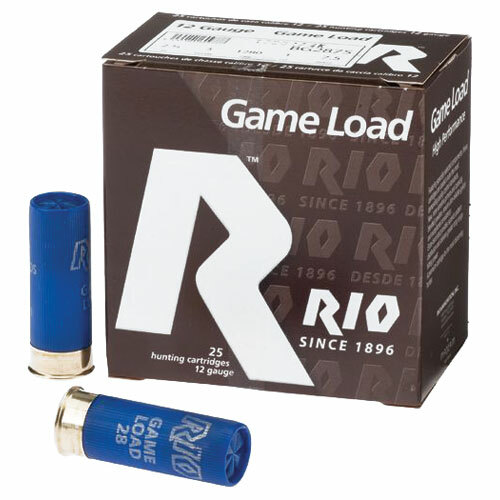 Rio Classic Game Loads are great for practice, tournaments or in the field. 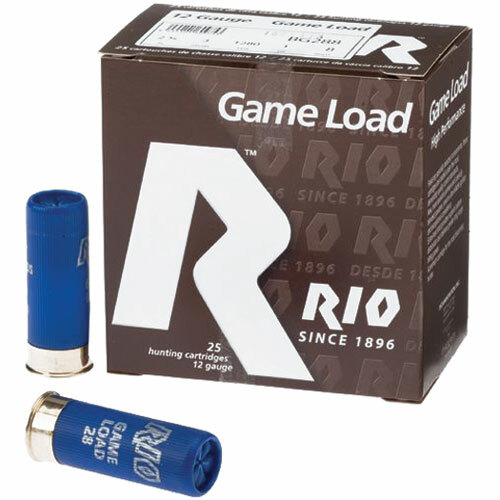 With affordable quality, Rio shotshells are hard to beat. 12 ga., 7.5 shot. 2-3/4". 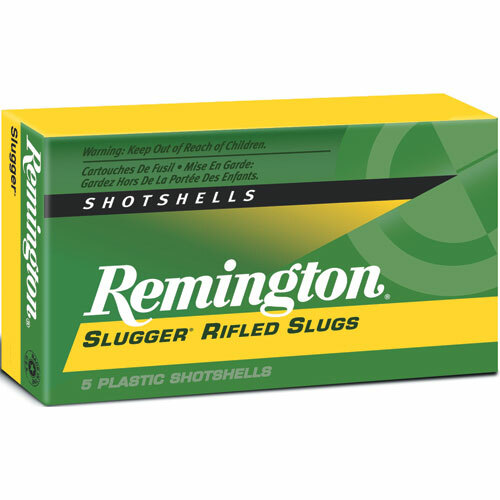 5 ct. 3" 12 gauge shotgun shells with 1 ounce rifled slugs. 1,760 fps muzzle velocity. Choose from 7.5 shot and 8 shot. 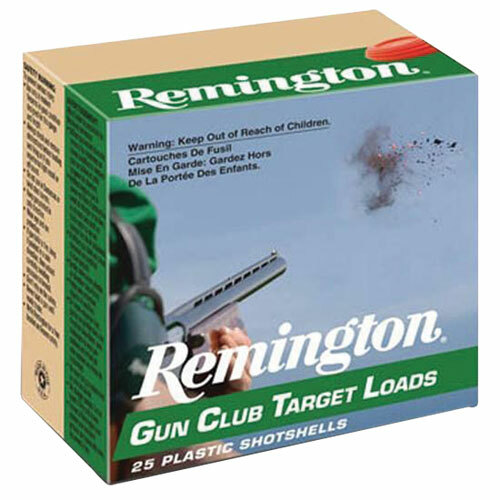 25 ct. 2-3/4" shotgun shells with 1 ounce of size 6 shot. 1,290 fps muzzle velocity. 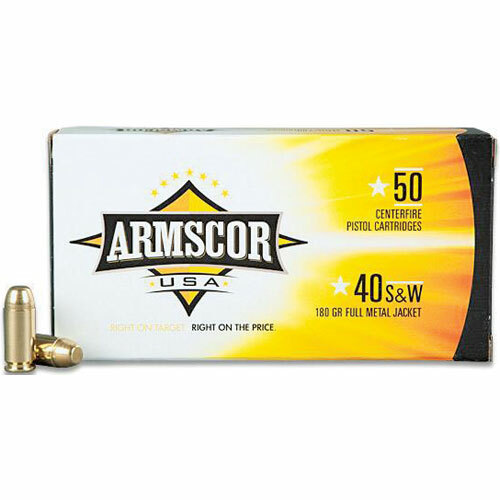 Armscor 40 S&W 180GR FMJ Ammo. 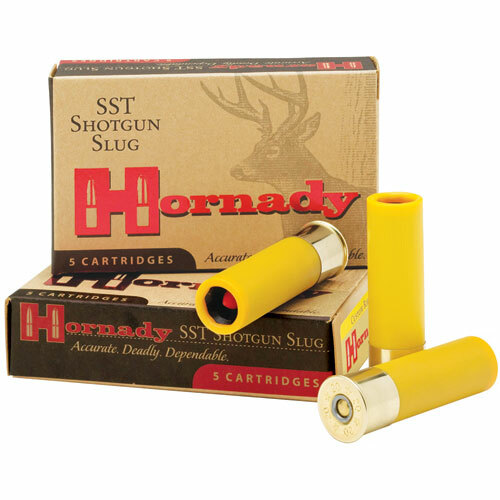 50 ct.
20 Gauge, 2-3/4", 250 grains, Super Shock Tip (SST), brass plated lead Sabot Slug. 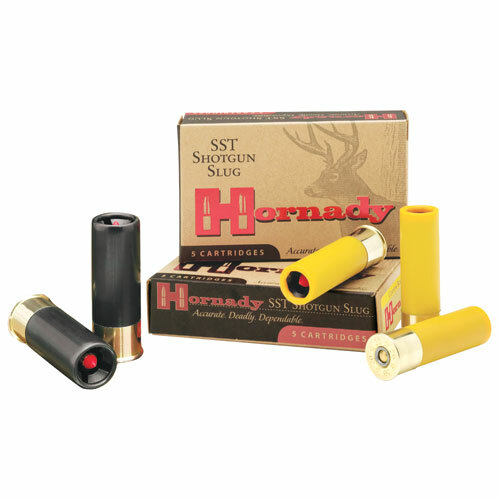 5 Ct.
5 Ct. 2-3/4" 12 gauge shotgun shells with 1 ounce saboted slug. 1,450 fps muzzle velocity. 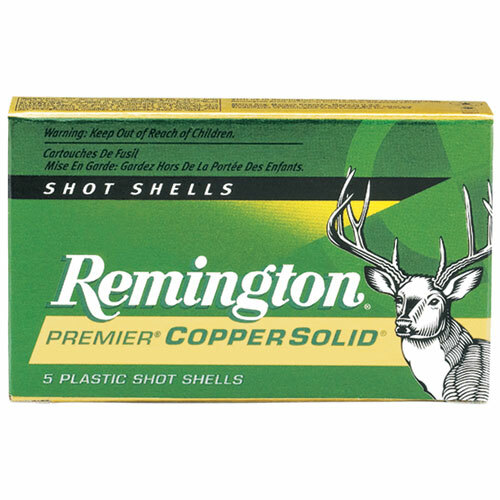 5 Ct. 12 ga. 3" shotgun shells with 1 ounce copper saboted slug. 1,550 fps muzzle velocity. 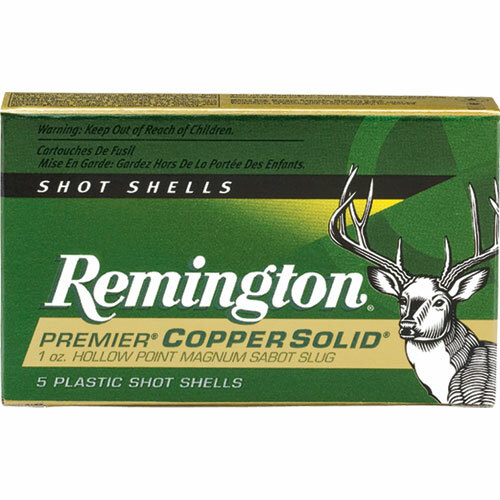 5 ct. 2-3/4" 20 gauge shotgun shells with 5/8 ounce saboted slugs. 1,500 fps muzzle velocity. 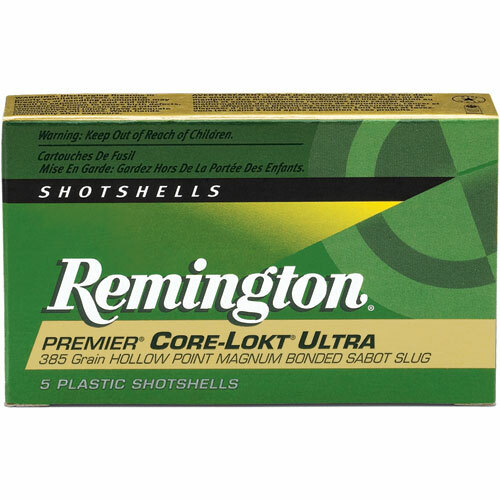 2.75" Shotgun shells with 300 grain polymer tip sabot slugs. 1,900 fps muzzle velocity. 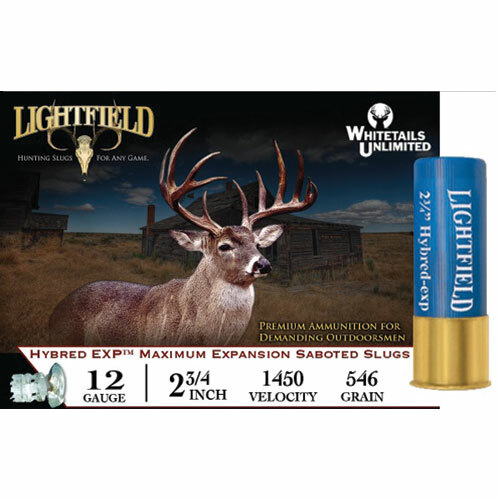 5 ct.
Lightfield Ammunition 12 Gauge Saboted Slug Shots. 2-3/4" shells, 1450 velocity, 546 grain. 5 rounds. 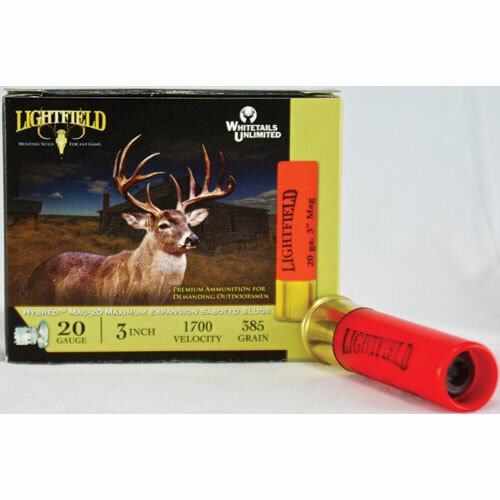 Lightfield Ammunition 20 Gauge 3" Saboted Slug Shot. 1700 velocity, 385 grain. 5 rounds. 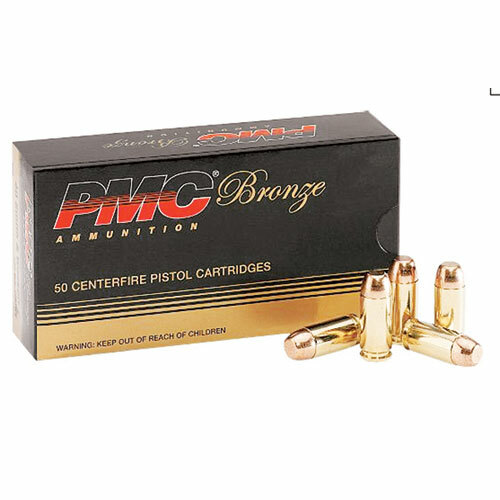 Bronze Line ammo bridges a gap for target shooters or hunters who get genuine pleasure from challenging themselves, shot after shot, to become better marksmen. 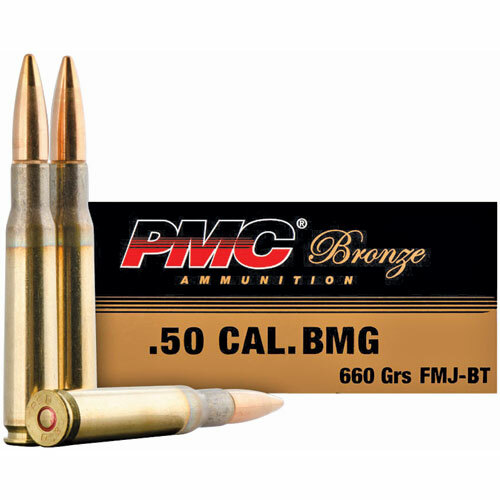 The superior accuracy of our PMC FMJ-BT boat-tail design (rear taper) offers improved accuracy and superior ballistics, making it an excellent choice for target shooting or hunting. 10 ct.
© 2019 Website design and content by AdSerts for Rural King Supply - All rights reserved.